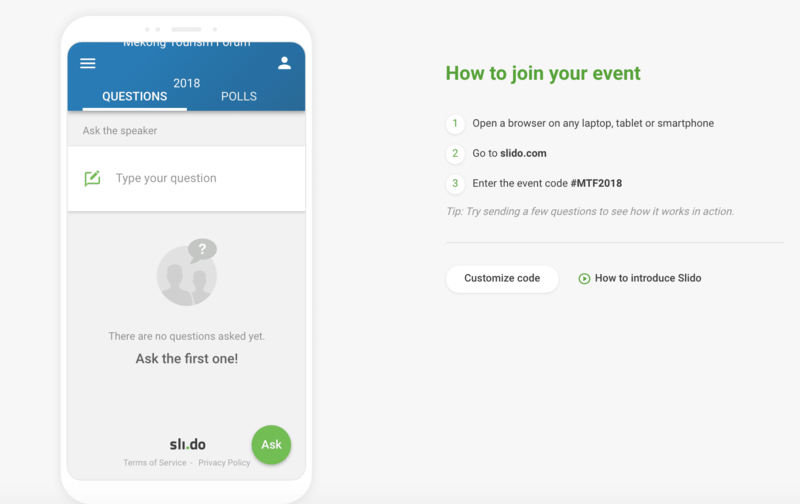 As we want to make MTF 2018 as interactive as possible, but also as “green” as possible, we have developed our own Mekong Tourism Forum App, in collaboration with ZippEvents. It is easy to get your own SIM Card from various providers, such as AIS, TRUE, or DTAC. 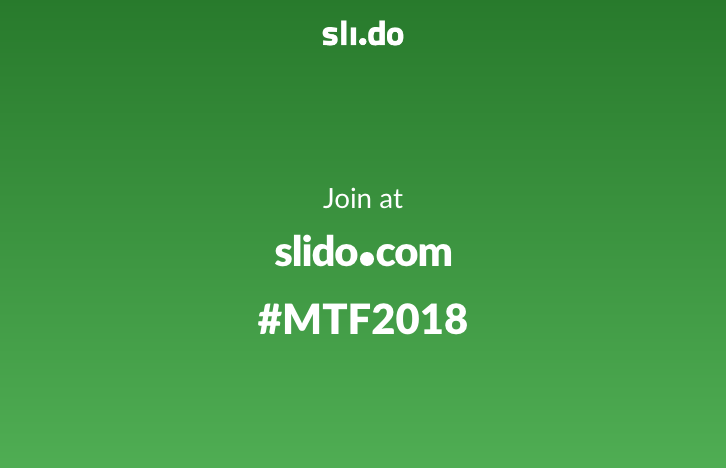 Visit www.slido.com, or download the Slido App, and enter code #MTF2018.